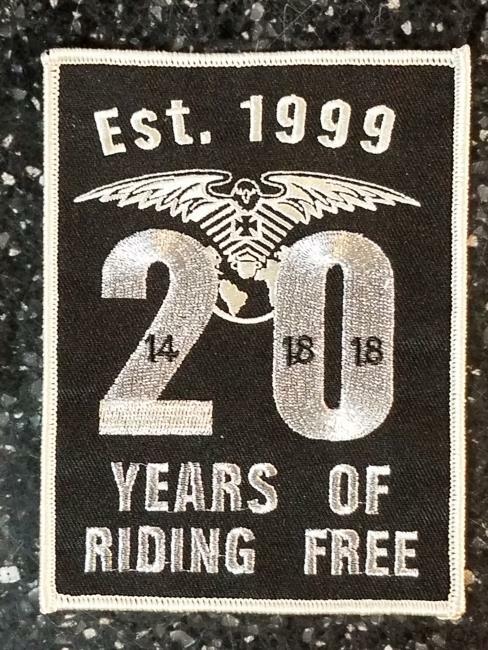 FREE TO RIDE WHENEVER YOU WANT! We are based out of POUGHKEEPSIE, New York (United States) and currently have 1 members. Use the buttons to the left and above to explore planned events, photos and much more.